NANOSKIN HEAVY DUTY ACID is an extra heavy-duty, concentrated, acid-based wheel cleaner and brightener formulated for most wheel types. DO NOT USE on: PVD, polished uncoated aluminum, plastic, or anodized wheels. Wear protective glasses and gloves when using product. Frequent applications may damage certain wheels. Mix one part product with four parts water. 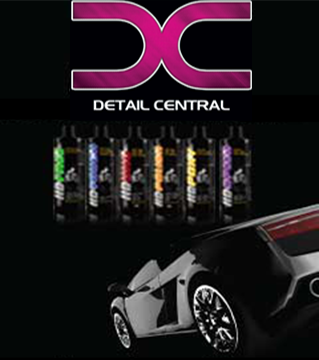 For best results, wet wheel and surrounding areas to cool surfaces before applying product. Spray product directly on wheel and let dwell for 30 seconds. Agitate product on wheel with spoke brush, if necessary. Thoroughly pressure rinse wheel and surrounding surfaces. When cleaning tire, also apply alkaline cleaner to wheel to neutralize any traces of acid remaining on wheel.